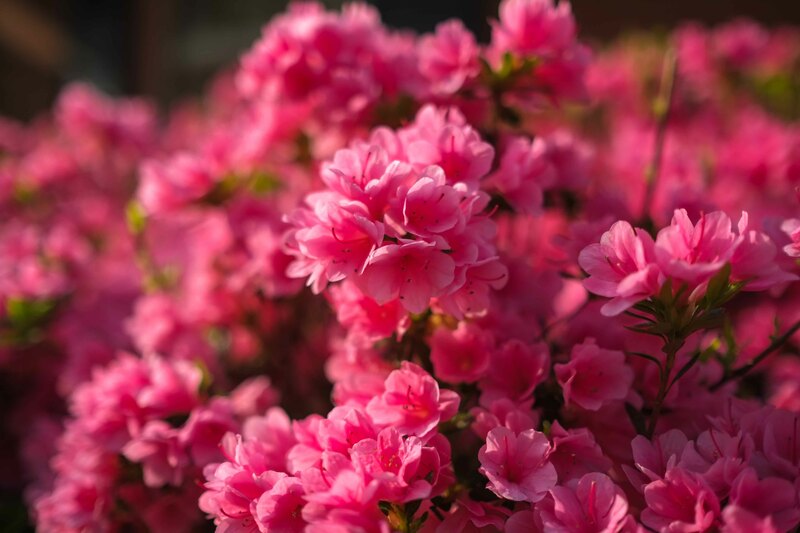 The best thing to look forward to after cherry blossoms is the Azaleas blooming and they stay around for quite aqhile. All the colors bloom at slight different times and gives the blooming a longer run. They were great this year, espceilay at Bryan Park in Richmond. 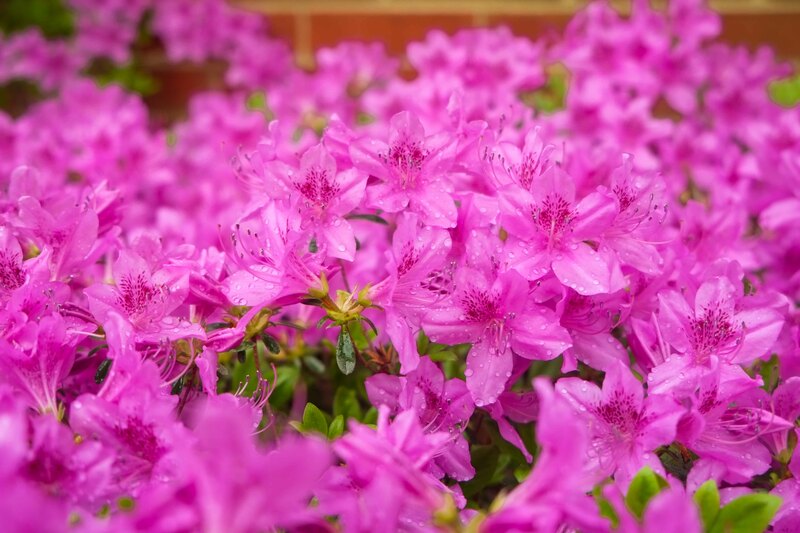 They use to have a spectacular azalea garden but it has declined. This entry was posted in film, Fujica ax3, fujifilm, nature, richmond and tagged ax-3, film, fuji, fujifilm, gardens, nature, richmond. Bookmark the permalink.